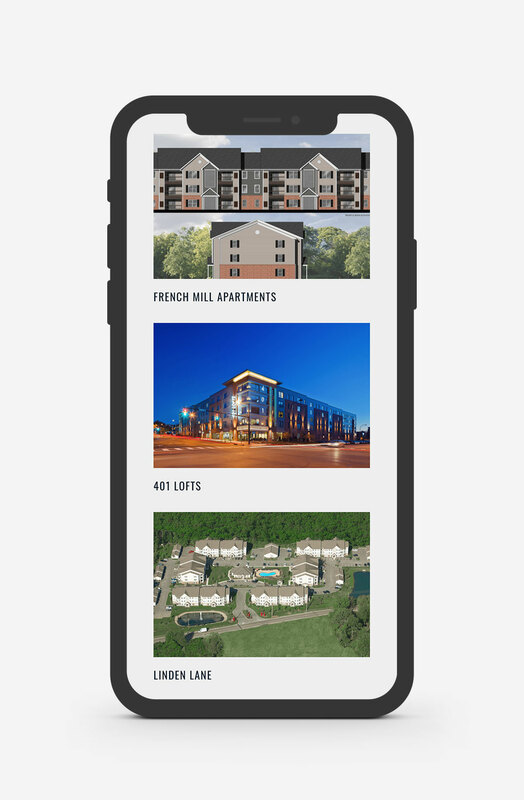 Richland is a successful multi-family and student housing organization in Northeast Ohio. With over $300,000,000 generated in properties since beginning operations in 1984 and numerous awards under their belt, Richland is a fully-integrated development company—including site location and analysis, project and building design, project construction, and project management. 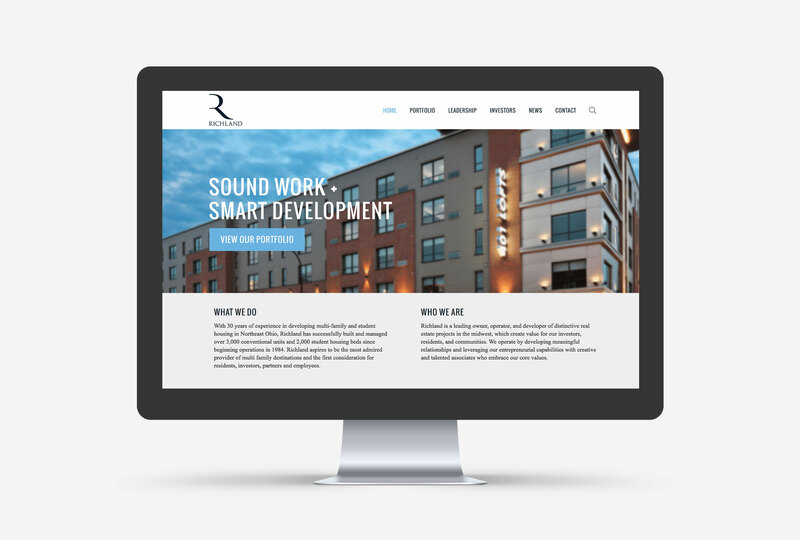 Richland came to me seeking a clean and sophisticated website portfolio solution to showcase their very best properties for potential investors. 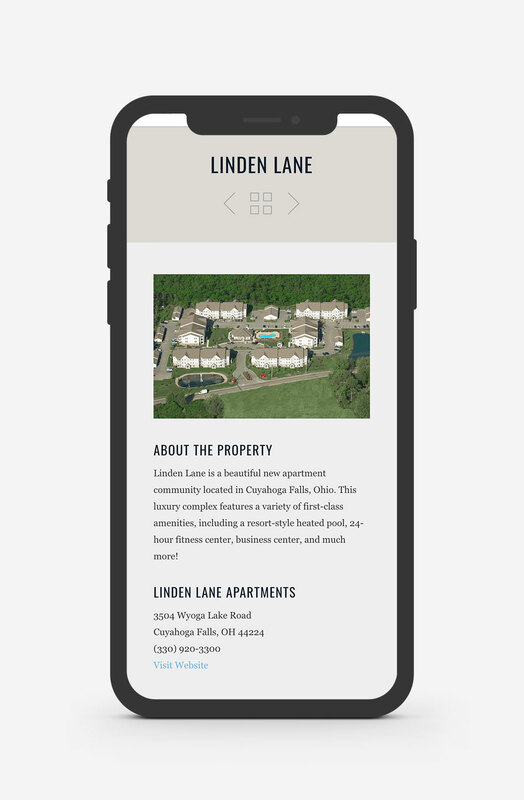 Along with a portfolio page, another priority for the development company was a password-protected section for investors to access sensitive materials, in addition to a few other standard pages like leadership, news, and a simple contact page.